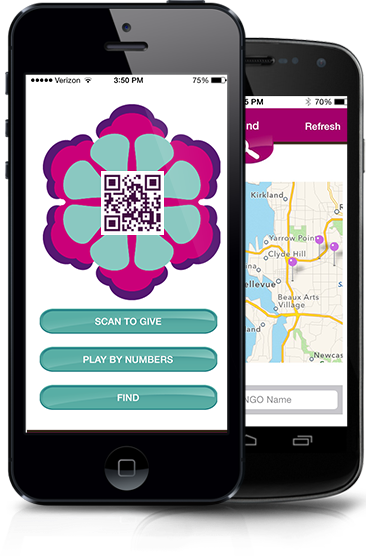 Discover local causes all around you. Give right in the moment of inspiration. spot, and share your moments with others! Development Officer? - Add your org!